Expertise: Wendy Hevener is a highly trained notary public with over 25 years of experience. Wendy will ensure that your important documents will not be rejected due to notary public errors and omissions. 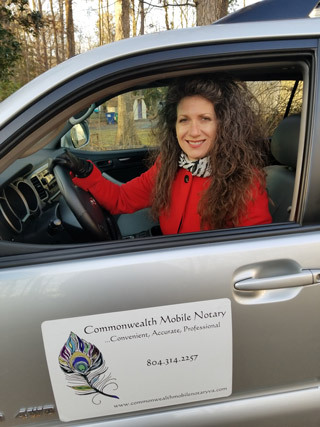 Wendy is compliant with all Virginia notary public laws. Banks and other company’s may not notarize certain documents due to liability. Wendy holds an Errors & Omissions insurance policy in the amount of $100,000. 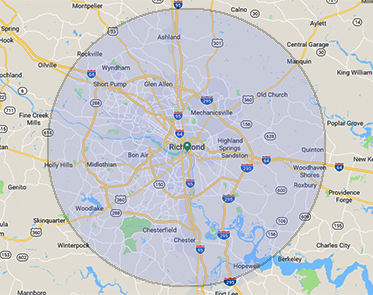 Wendy will travel to you at a time and place that is convenient for you. A Virginia notary may (refuse) to notarize a document for any reason. For territories outside those listed above please call or text for availability. For appointments outside of the posted time please contact for availability.